Sean “Diddy” Combs recently donated $1 million to Howard University’s School of Business for the Sean Combs scholarship fund. 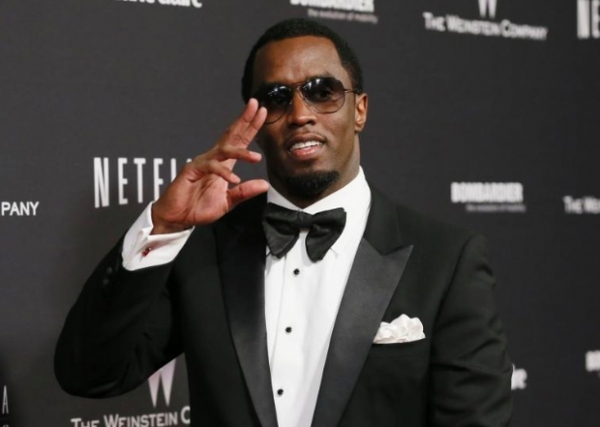 Diddy made the donation at his stop in Washington D.C, during the Bad Boy Reunion tour. 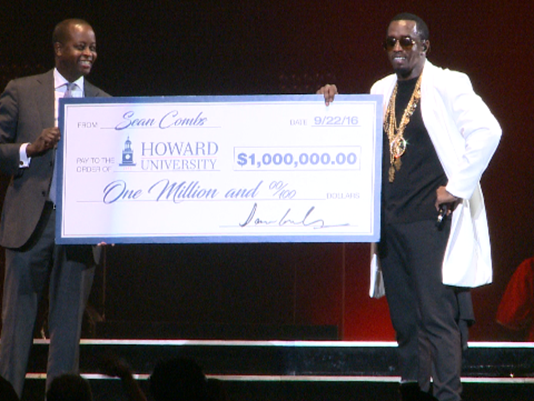 Diddy attended Howard for 2 years, but didn’t graduate, and in 2014, he received an honorary degree from Howard. 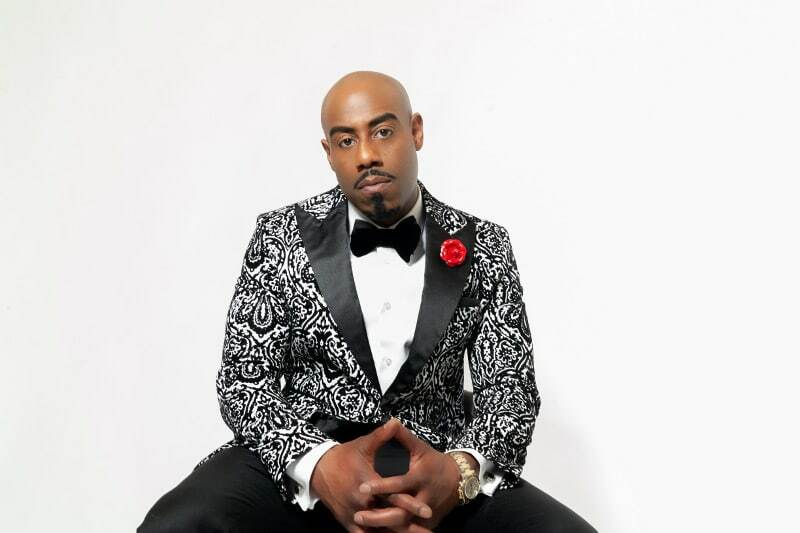 At the concert, the president of Howard, Wayne A.L Frederick, accepted the funds on stage. Kudos to Diddy for donating such a generous amount to a great cause! Previous articleMy Hair, My Rules.